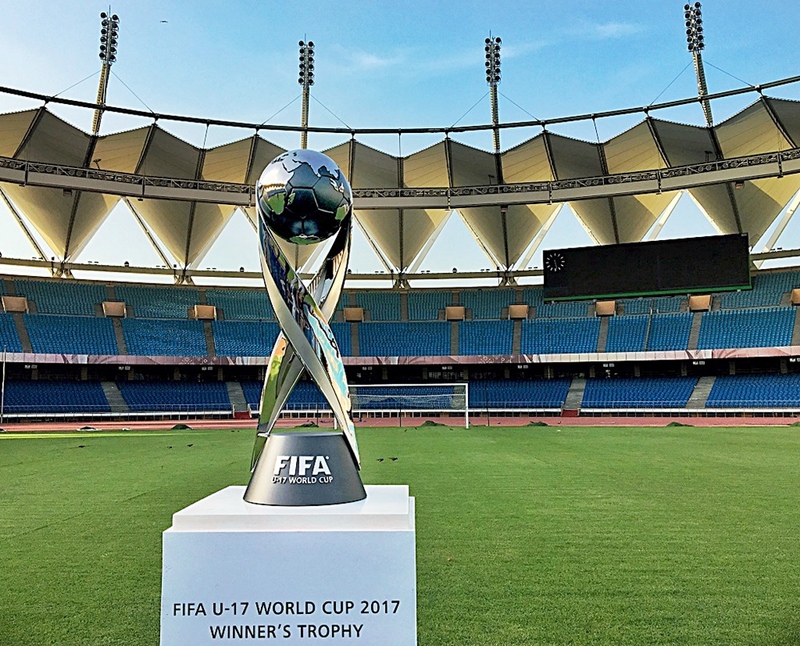 The Official Winner’s Trophy for FIFA U-17 World Cup was placed at the Major Dhyan Chand National Stadium in New Delhi earlier today. More than 7000 children taking part in the Mission XI Million festival, part of the tournament’s legacy programme got a chance to see the Official Trophy up-close. 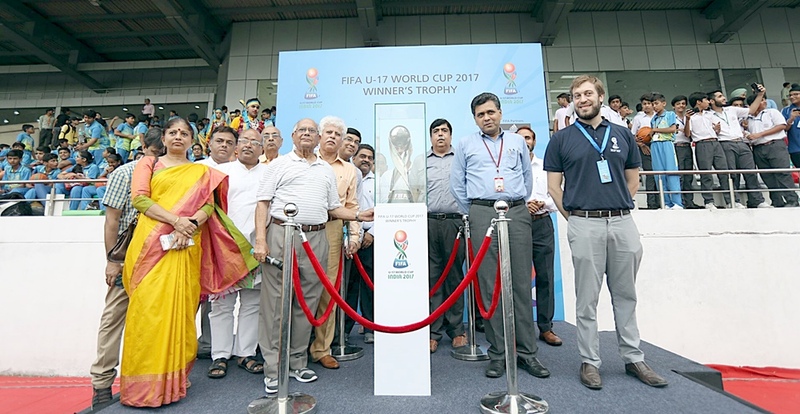 Mission XI Million festival participant Navdeep Singh from St. Mark’s School became the first Indian to pose with the FIFA U-17 World Cup Official Trophy. Talking about Mission Eleven Million, Afolabi Rabiu said, “The MXIM programme is great initiative to get young kids behind the beautiful game and I’m sure this will go a long way in taking football to the next level in country”. Jat Agitation for Reservation !